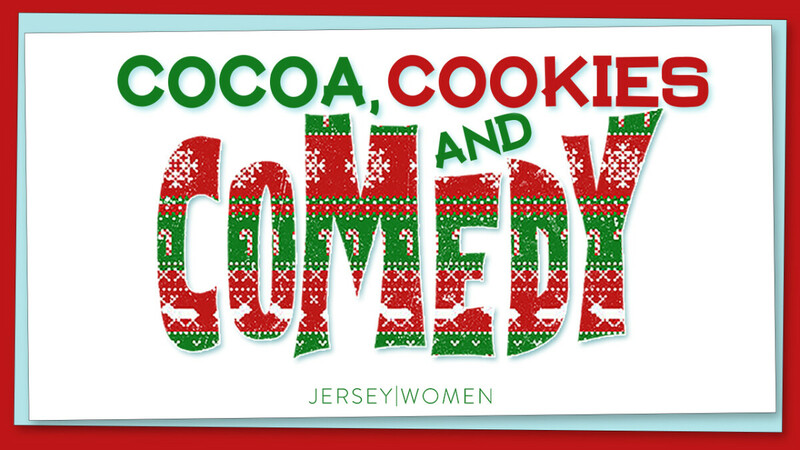 Ladies....Join us for a fun night of Cocoa, Cookies and Comedy. Our special guest, Peppi Garrett, comes all the way from Mobile, Alabama and is side aching funny! Wear your favorite Christmas sweater and invite a few friends! This is a night you DON'T want to miss! Cost is $5.00.